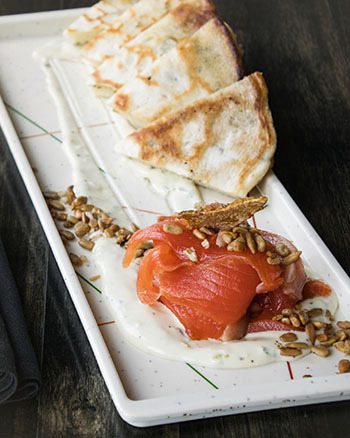 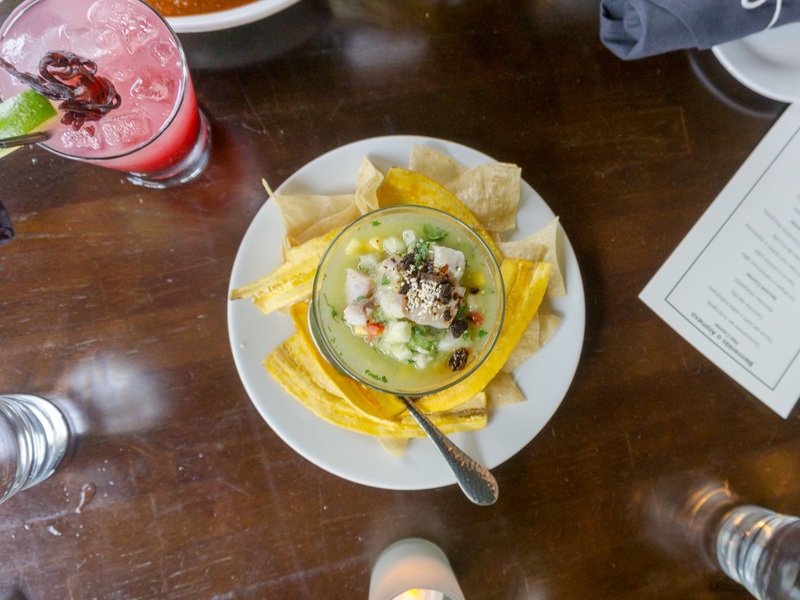 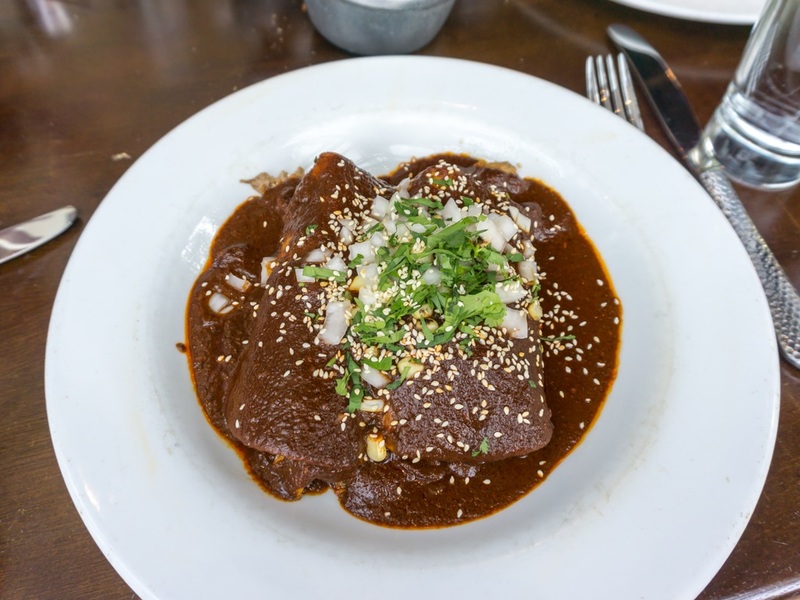 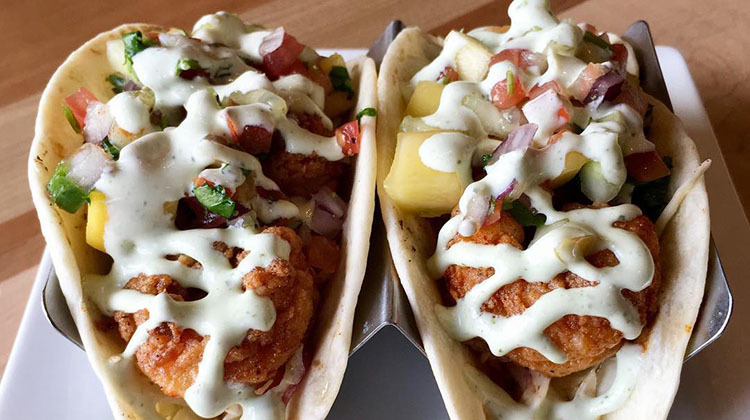 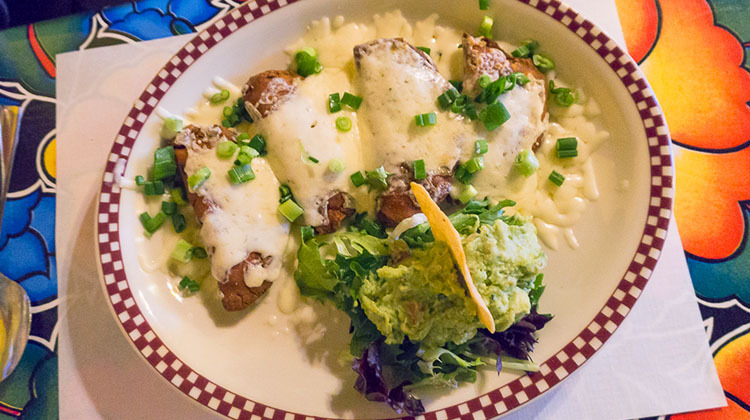 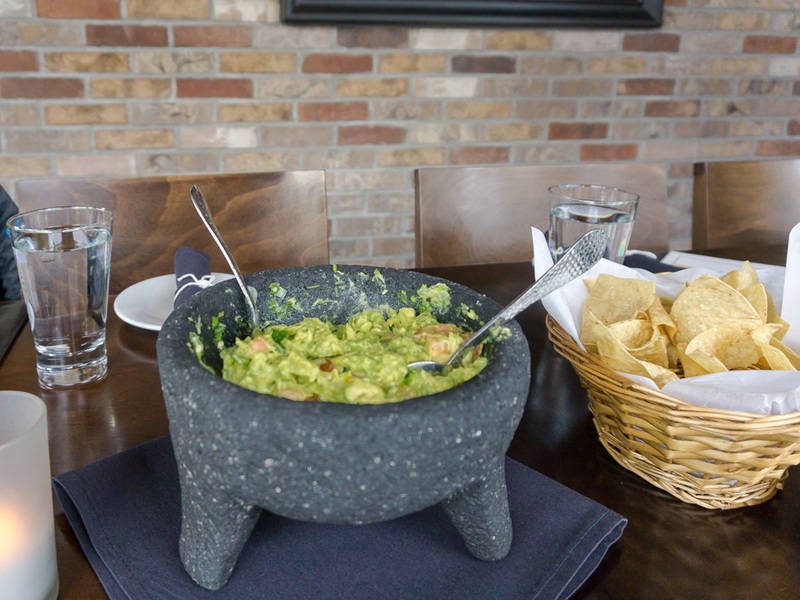 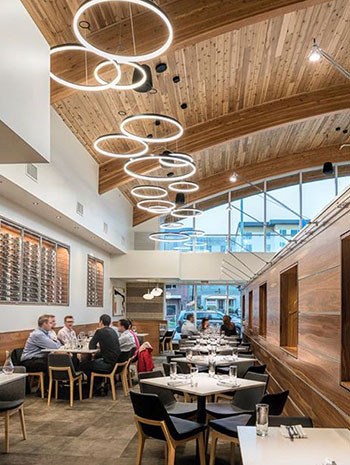 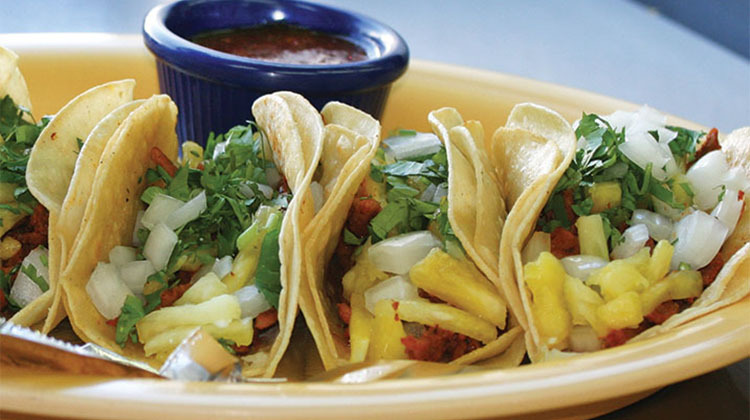 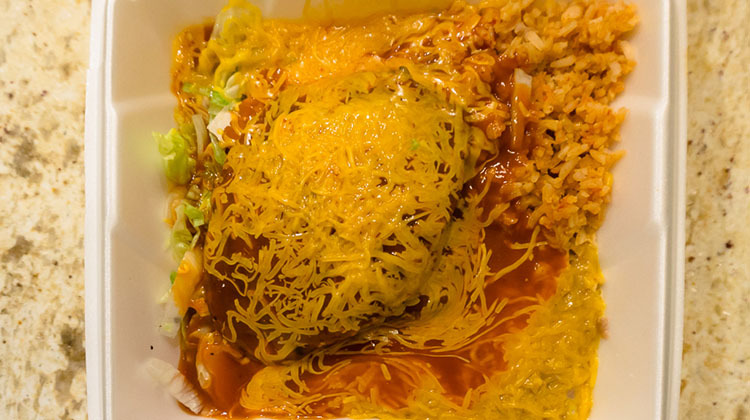 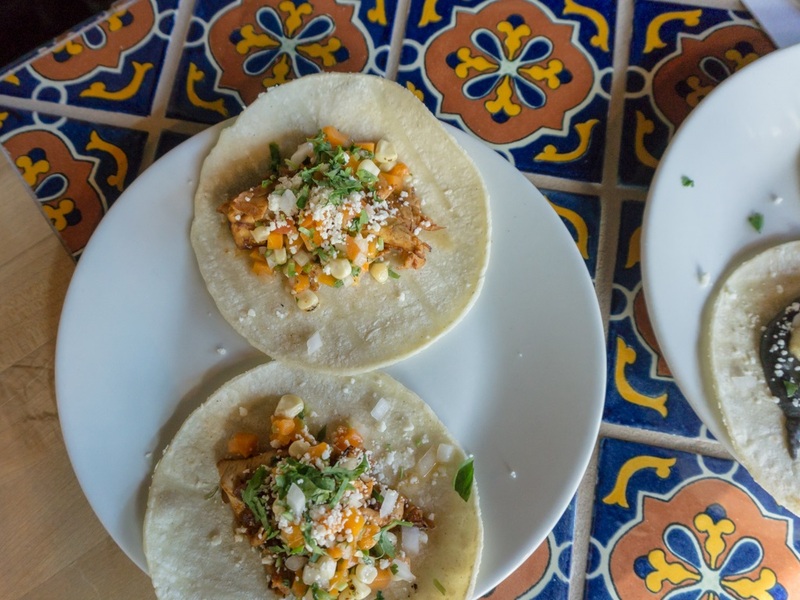 While there are countless Mexican restaurants up and down the Wasatch front, only a select few make the grade, but which are worth your dining dollars? 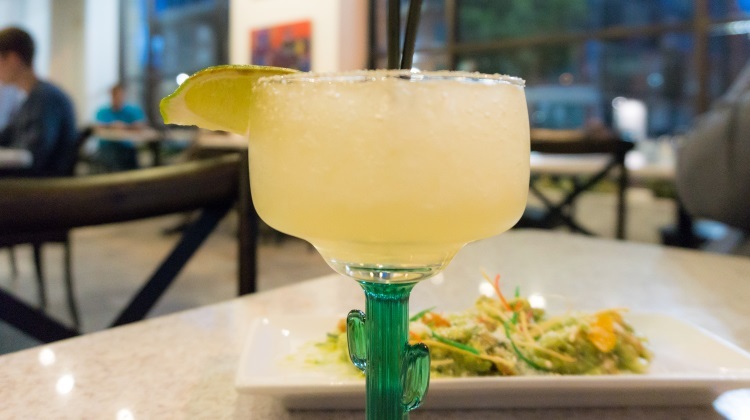 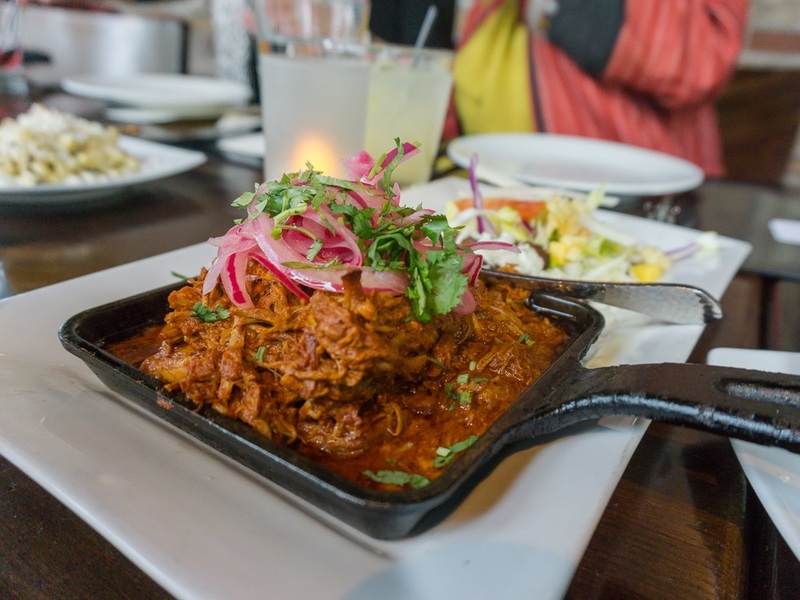 The following is our pick of the very best Mexican restaurants in Salt Lake City and the surrounding areas. 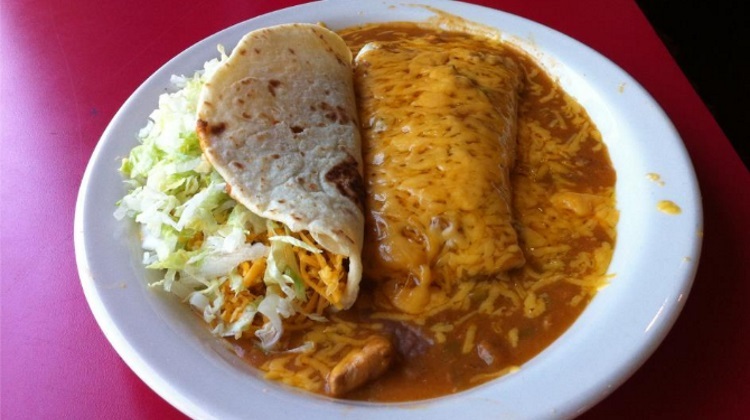 Also be sure to check out our sister site for Mexican food near you now.